Imagine a well-loved farm set on the floor in front of your child. If you do not already have a farm set in your home or therapy toolkit, then I highly recommend getting one. My number one tip when adding a farm to your toy repertoire is to find one that does not have added sounds. Many sets have buttons to push and hear the animal sounds. While that is lots of fun for your child, the toy is doing all the work. You do not want the barn to make the animal’s sounds; you want your child to make them. In 5 Tips When Choosing Toys for Language Building, I encourage you to “skip the batteries.” If you or your family already have​ a farm set that makes sounds, simply remove the batteries. If you are buying a new toy or looking for one at a resale shop, then go back to the basics. This Melissa & Doug farm set is a great choice. A farm set is what we call an open-ended toy. It has no beginning, middle, or end. Open-ended toys can be used in a variety of different ways. They allow your child creative freedom in how to use the toy and manipulate its components. Other examples of open-ended toys are wooden blocks, cars, a play kitchen and food, and play dough. 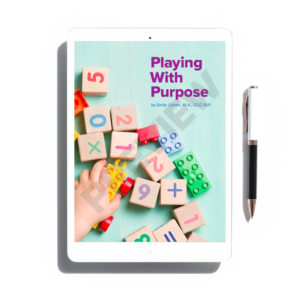 All of which I have written about in this Playing With Purpose series. 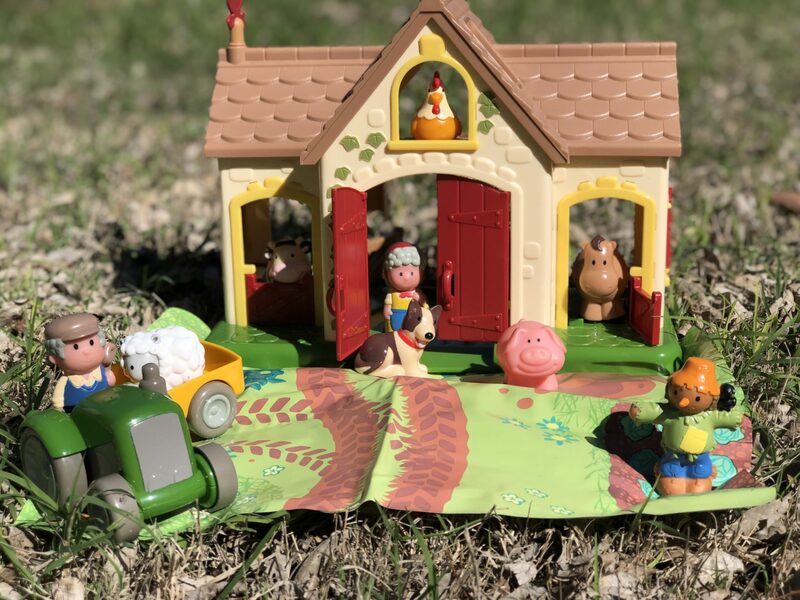 There is a wide array of ways to compliment playing with farm sets to increase language and vocabulary development and authentic exposure to new ideas and topics. 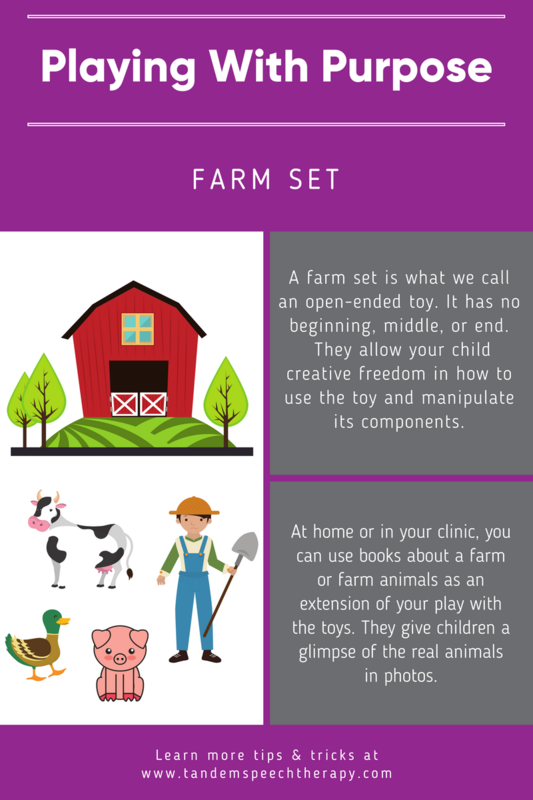 For example, at home or in your clinic, you can use books about a farm or farm animals as an extension of your play with the farm set. 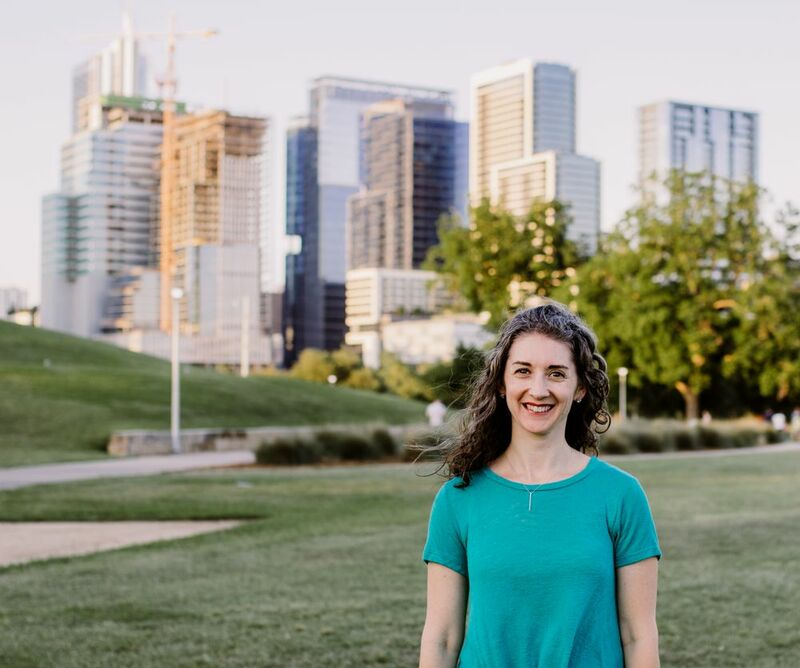 If you live in a large city where your child may not have exposure to the animals, books can provide a glimpse of the real animals in photographs. Books and field trips provide opportunities to explore new vocabulary. These immersive experiences help the child generalize their knowledge from one context to another, while also expanding their perspective on categories, such as animal names and types. Here are some of my favorite books related to the farm (affiliate links included). 2. Play and pretend. Simple pretend play such as feeding their farm’s cow will emerge at 18-24 months old. You and your child can pretend the animals are eating/drinking, riding in a tractor, sleeping in the barn, or running through the fields. You can also pretend to have your farmer take care of the animals by giving them food, brushing the animals, or helping animals if they get hurt. Encourage your child to imitate your pretend play actions if he/she does not use pretend play independently. Read more about pretend play from the Hanen Centre. 4. Incorporate prepositions into your play. Prepositions (i.e., location words) are words such as in, on, under, next to, out, off, up and down. Give the child a direction that matches their current skill level like, “Put the pig on top of the barn.” You may challenge them with a 2-step direction such as, “Put the cow in the barn and the farmer next to the tractor.” You could also set up the farm set in advance and then ask wh-questions. For example ask, “Where is the horse?” or “What is the pig doing?” While working to develop an understanding of prepositions you encourage comprehension, listening skills, and following directions. Your child or the child you are working will love when you get down on the floor and play with them like a kid. 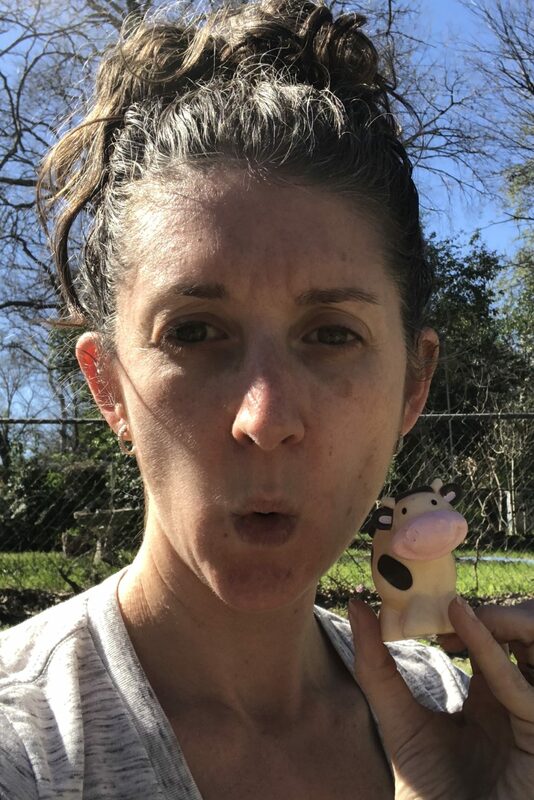 Don’t be afraid to get silly and start moo-ing like a cow. When you engage your child in purposeful play, you prolong an interaction and thus provide more chances for language learning!